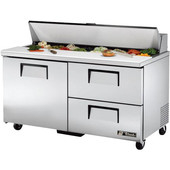 No sandwich shop is complete without a Sandwich Salad Units. 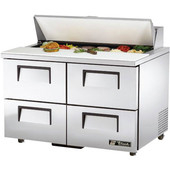 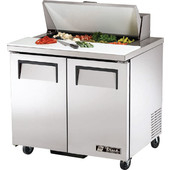 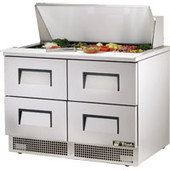 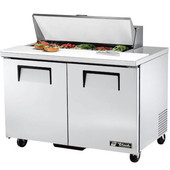 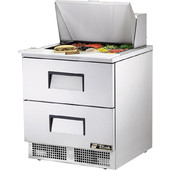 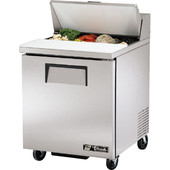 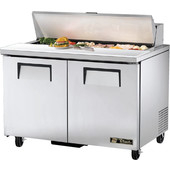 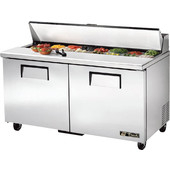 Our Sandwich Salad Units are commercial quality, sandwich / salad prep units with refrigerators. 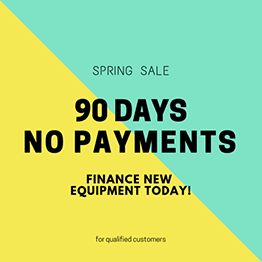 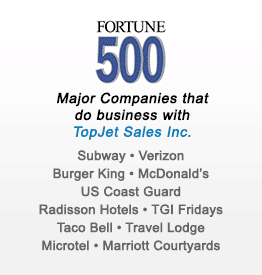 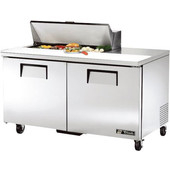 They are an amazing addition to any commercial kitchen where everything can be stored in one place. 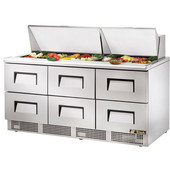 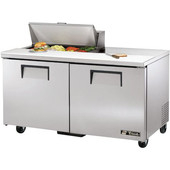 Sandwich Salad Units are attractive stainless steel structures with spring-assisted doors and movable tabletops. 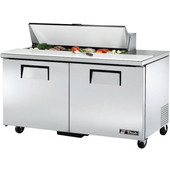 The units vary in their dimensions to give you enough room for chopping and assembly. 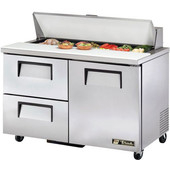 With our Sandwich Salad Units, you are never going to miss a single ingredient in your sandwich.